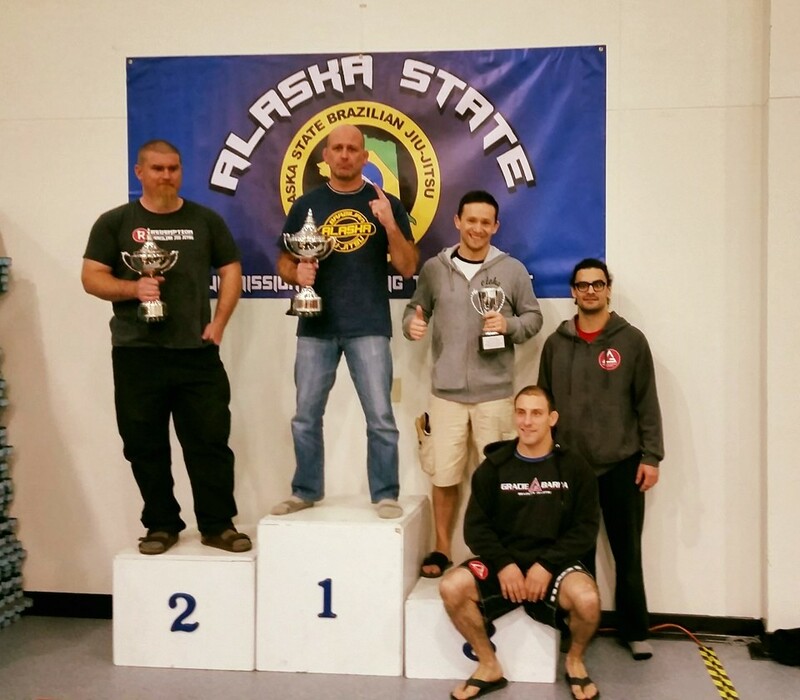 This article was posted on Saturday, October 31st, 2015 at 7:24 pm	and is filed under BJJ. You can skip to the end and leave a response. Pinging is currently not allowed. 3 Responses to "2015 No-Gi Championships"
Although both Tina and Jane look great. The reason I’m most impressed with Jane’s look is because she finally chose a beautiful dress that flatters her figure and doesn’t look completely crazy!